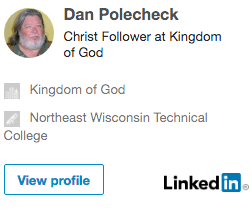 ← We Live for the Lord?? 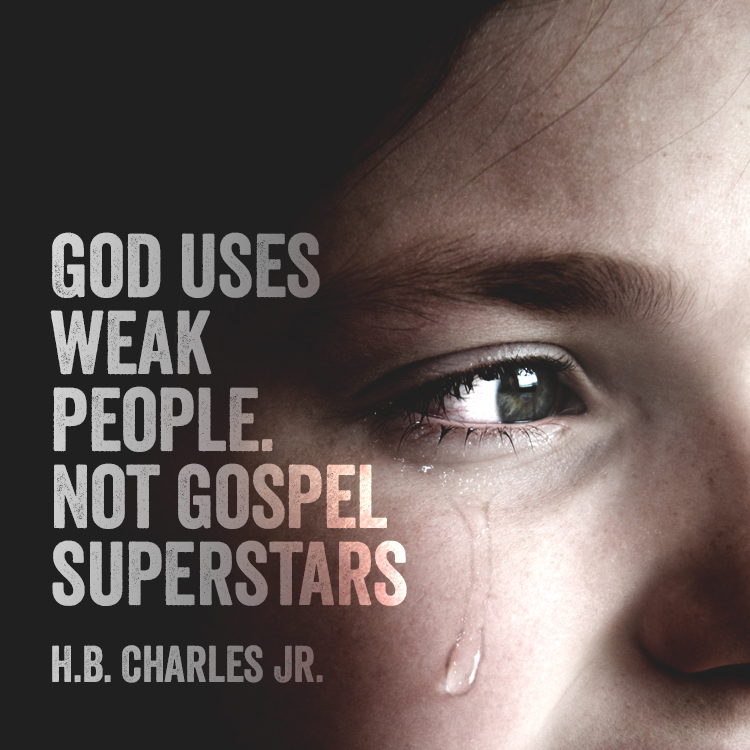 God uses weak people. Not gospel superstars. – H.B. Charles Jr.
Posted on 12 Jul 2017 by Crusty	• This entry was posted in christian, christianity, Faith, spiritual and tagged Christianity, christians, devotional, expectations, Faith, Inspiration. Bookmark the permalink.